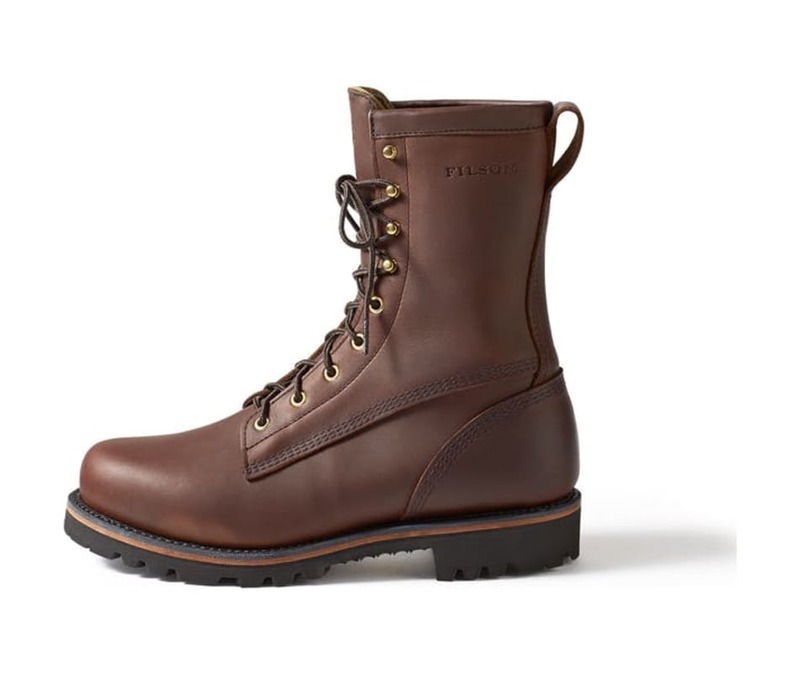 These rugged leather boots are made with full-grain, heavyweight, oil-tanned leather. Removable foot-conforming cork insole and moisture-wicking 100% virgin wool lining provide all-day comfort. The Vibram rubber sole provides no-slip grip and cushioned comfort.